Rachel found an old post I made about the books that impacted my career right back at the start and I thought I would redo it and add to it. As I get to the end of the year it's always in me to look back and assess how the year has gone, and looking at the game changers in my career is a good place to start. Love it or hate it for it’s Christmas theme, for it’s happy ever after, or for the angst, The Christmas Throwaway is one of my bestselling books. It certainly engenders some passion and I think a lot of that is the innocence in the story that contrasts so much against the darkness of a kid being thrown out of his house at Christmas. It started as a short story for a friend who was ill, and it was called The Christmas Miracle which ended just after Zach is taken in to Ben’s family. Turned out that my short story was the perfect first chapter for me to continue from and the rest flowed easy. If I recall right, Chris Quinton helped me with the strapline. The book became the first time readers saw RJ Scott and so I can safely say writing it changed my life in a big way. It was the first big game changer for me. 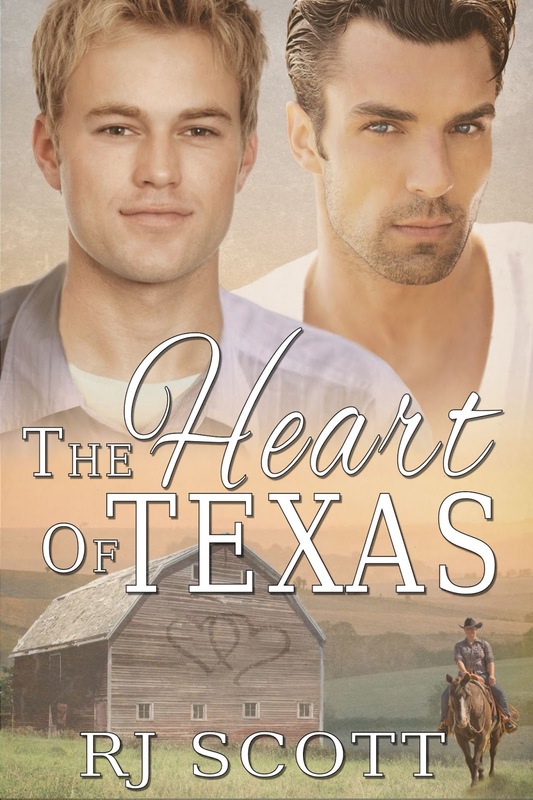 Then there was the other book, another of my biggest selling books, The Heart Of Texas. This is a soap opera of a novel with blackmail-into-marriage, family, hate to love… and so many twists and turns it certainly kept me on my toes. It actually really polarises opinions in people who read it, I don’t think another one of my books has as many bad reviews as good. In fact HOT was the book where I responded to a one star review and learned my lesson… Texas has spawned 7 sequels. The latest one of course should never have happened. Texas Gift was something that just *happened*. 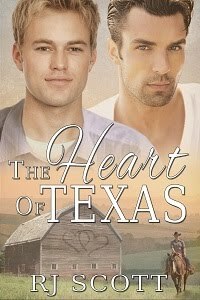 I can't explain why, but I had people ask me for the next Texas book and I really thought Texas Wedding was the final one. But I needed desperately to tell Hayley's story, and revisit Jack and Riley and show readers ten years of their lives and how their love is just stronger. Texas was another Game Changer for me (notice the capitals!). It showed me that readers love sequels as much as I love writing these extended worlds. 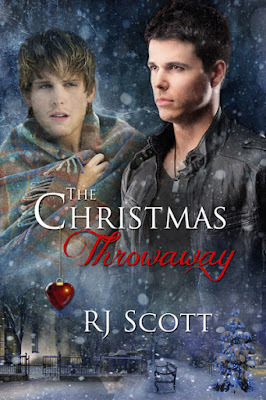 However, I keep changing my mind about a sequel to Throwaway. One day maybe. Sequel or not, Christmas Throwaway is my absolute favourite Christmas book. And I love that The Heart of Texas had so many sequels.